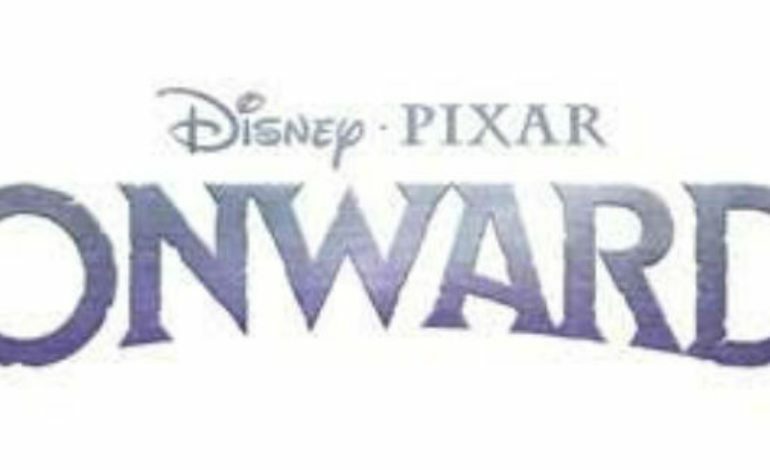 Recently it has been announced that Disney’s Pixar is currently working on a brand new film simply titled Onward. The film will have a completely original storyline and setting. So far the only information about the film is that the plot is centered around two teenage elf brothers who go on a journey in search of magic, and the film’s setting is supposed to be a modernized fantasy world. Presumably this means a world where traditional fantasy creatures coexist alongside contemporary technology. Also some of the voice cast has been announced. The cast list for this film boasts a lot of stars including Chris Pratt of Guardians of the Galaxy, Tom Holland from Spiderman: Homecoming, Julia Louis-Dreyfus best known for Veep and Seinfeld, and finally Academy Award winner Octavia Spencer. Hopefully more information about the movie will be released in the near future.